is set within a large garden in a 17th-century farmhouse. 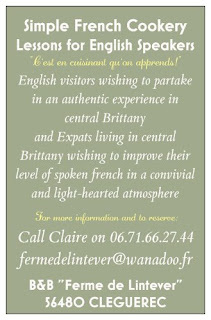 Cléguerec is a 5-minute drive away and Pontivy 7 km away. All rooms feature views of the garden, a wardrobe and a desk. The en suite bathroom includes free toiletries. A buffet breakfast, prepared with local produce is served every morning for guests staying at the farmhouse. 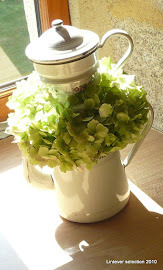 Guests can also enjoy the herbal tea in the kitchen area or have a drink or a picnic in the garden. Additional features include a library with children’s games, table tennis and free Wi-Fi access. Fishing, biking and hiking activities are available at "Canal de Nantes à Brest", 3 km away, Lac de Guerledan is a 15-minute drive away. 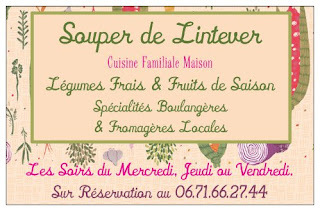 Restaurants can be found a 7-minute drive away in Cléguerec, Stival or Pontivy. 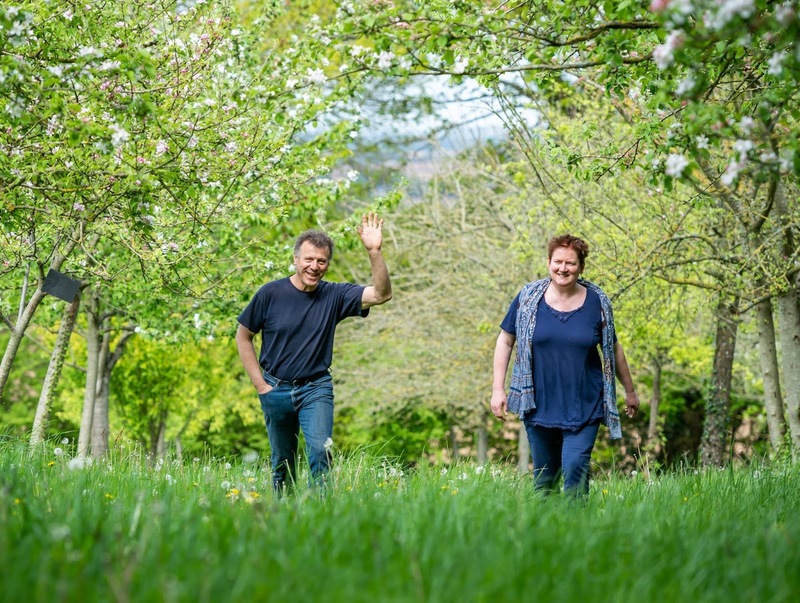 We are really happy to open the doors of our large farmhouse and welcome you into our Bed and Breakfast. We hope that you will have a very good stay and would like you to know that we are always available to answer your questions or help in any way. Below, you will find a resume of what we offer including our prices, which will hopefully answer many of the commonly-asked questions. Please don’t hesitate however to question us further for more informations. We hope that you will enjoy your stay ! Any other timings are possible from one day to the next with the agreement of the hosts. 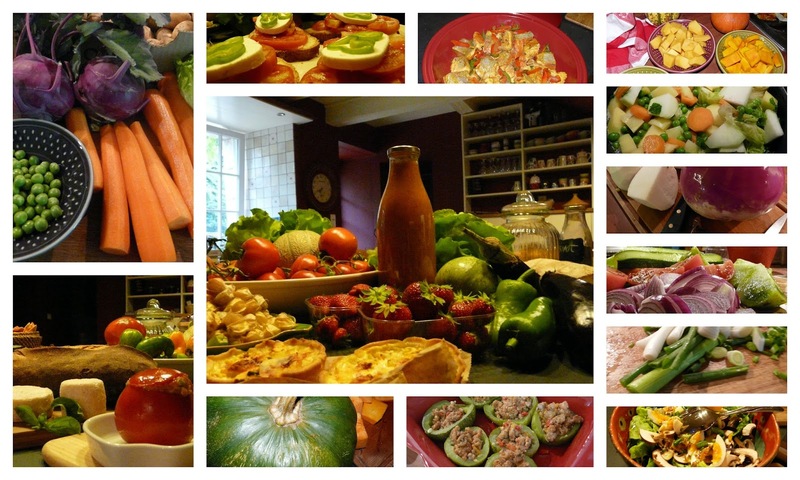 Regarding breakfasts: if you are vegan or vegetarian, or lactose or gluten intolerant (or on specific diet plans), or if you prefer a savoury breakfast (with cold meats, cheese, eggs) rather than a sweet one, simply tell us and we will do our very best to cater for you in line with the products available and the season. 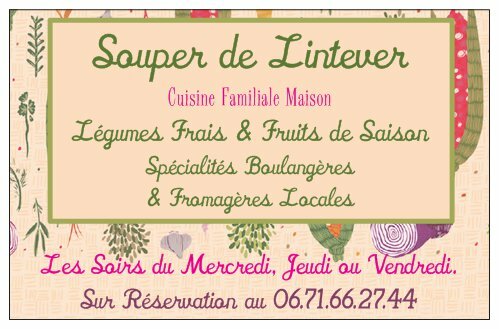 Gift vouchers for stays at Lintever (Bed and Breakfast or Gypsy Caravan): price according to the formula chosen or agreed upon with us. 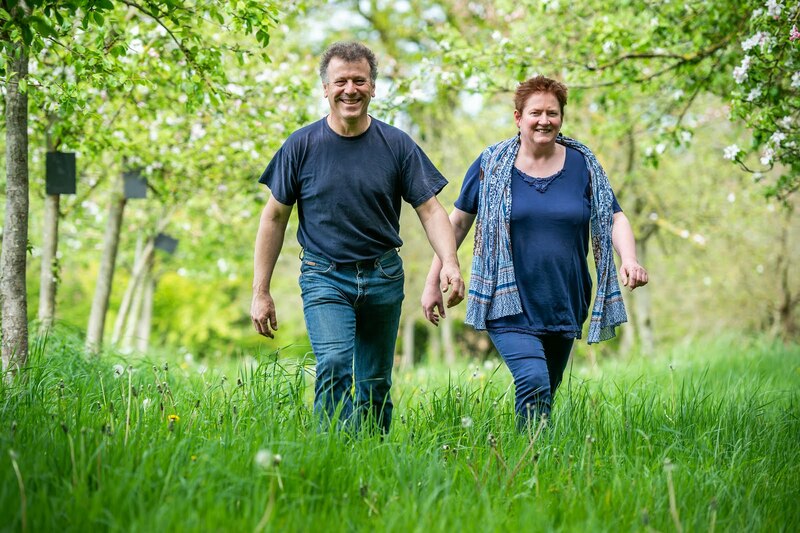 Apple juice, Farm-produced Cider, Tea, Coffee and Fruit teas – as much as you like ! as well as honey, cheeses and breads. The idea is not to do better than, or to replace the excellent local restaurants but rather to propose an alternative to our guests who wish every now and again to eat more local produce, more organic vegetables, less meat or less dishes with rich sauces – more like they would at home – and to taste the local `country' family cooking anchored in breton traditions and open to all. 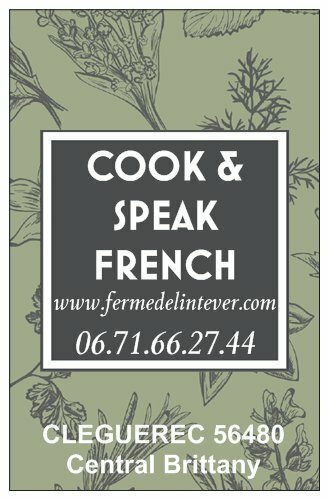 NEW: COOK And SPEAK French! 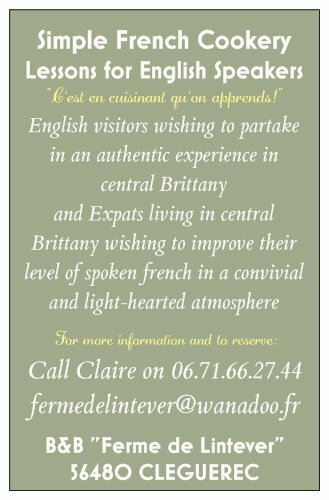 For english-speakers living in Central Brittany and wishing to perfect their french in a convivial and relaxed atmosphere as well as for english tourists holidaying in Brittany and wishing to experience an authentic breton moment ! Resident or not in our Bed and Breakfast. 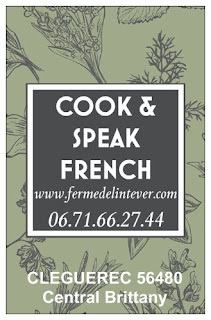 A simple and interative french cooking lesson will follow – all guests particpating in a relaxed and friendly atmosphere in the kitchen. Tasting the fruits of the cooking lesson and informal chatting over a tea or coffee at around 4.30pm either in the kitchen or the garden. A photo of the group cooking and of course a part of whatever dish has been made to take home with you. 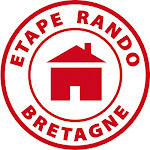 for english tourists holidaying in Brittany and wishing to experience an authentic breton moment ! Resident in our Bed and Breakfast.